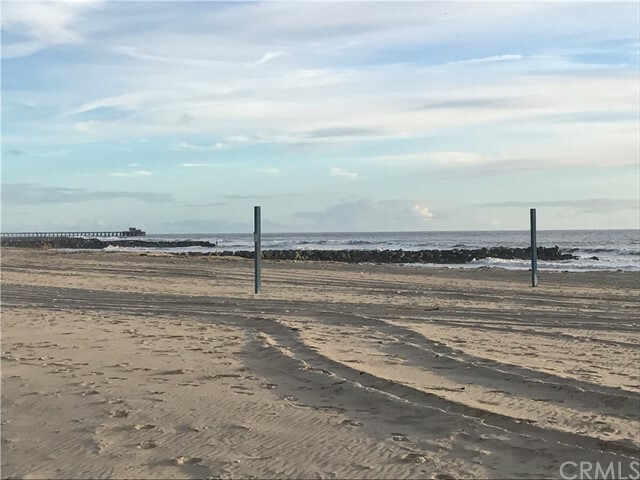 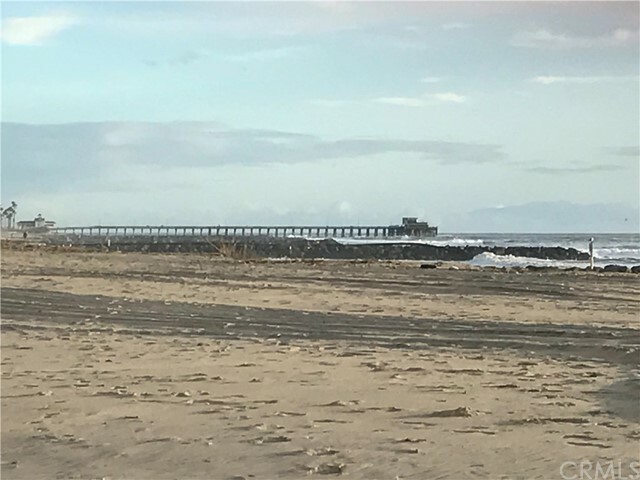 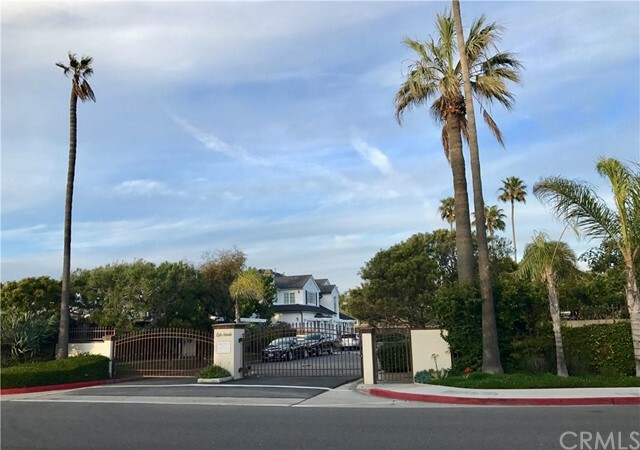 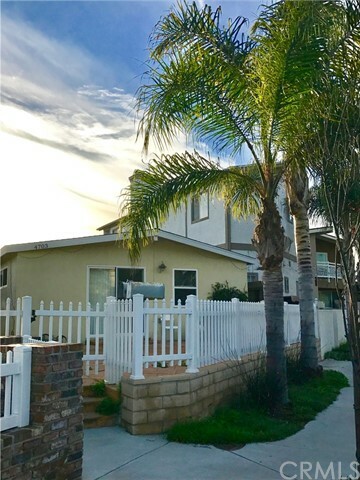 Offered at “Lot Value”, this is a seldom seen Balboa Peninsula opportunity to acquire an Oversized R2 Lot (where a single level duplex currently sets), and Rebuild to its full potential...so many possibilities! 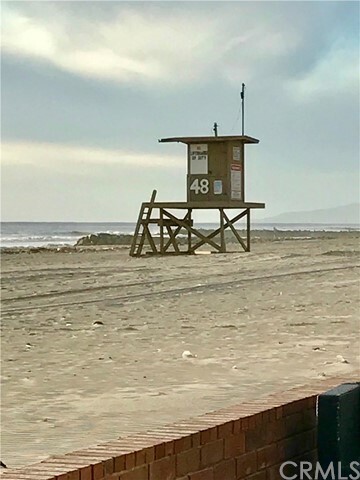 Located at the take-off of the Peninsula makes for easy on/easy off 365 days a year. 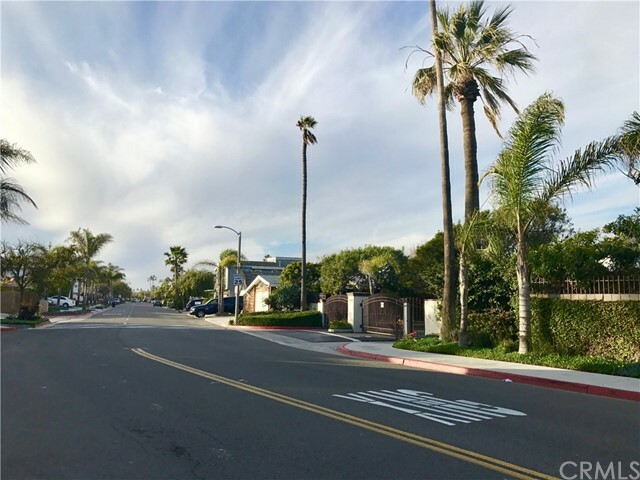 Entering River Ave., you are greeted with a wide and Beautifully Landscaped Street, where the property owners Undergrounded Utilities (power poles and cables) through a special assessment process. 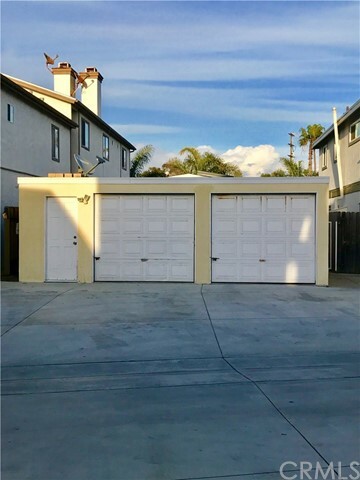 The back side of property opens to a short and extra wide Dead End Alley; a deterrent to non-resident traffic. 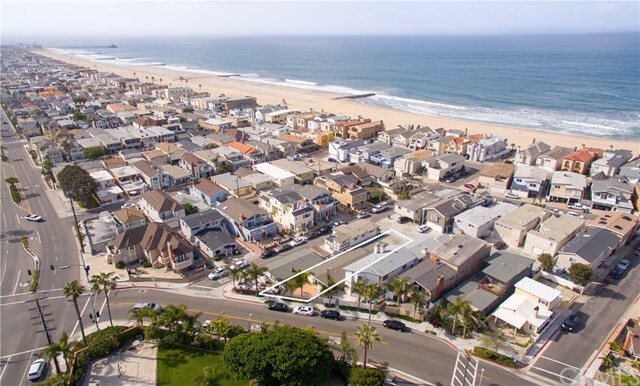 From the Rooftop Deck of a new 2 or 3-story structure, one could have Sweeping Ocean, City Lights and Sunset Park views. 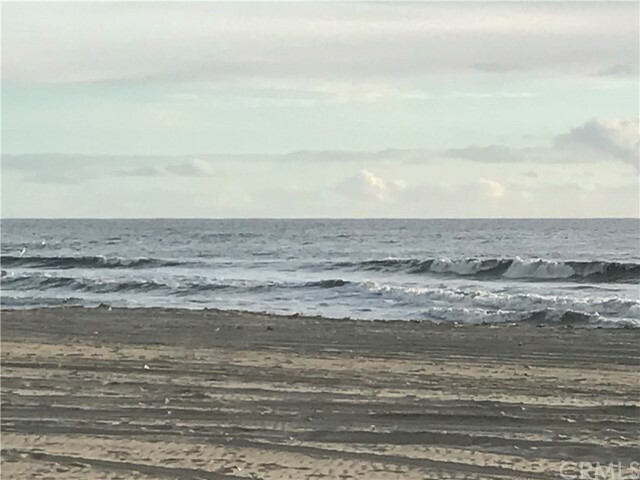 Imagine Year Round Ocean Breezes and the peaceful sound of Waves crashing toward shore in quiet moments. 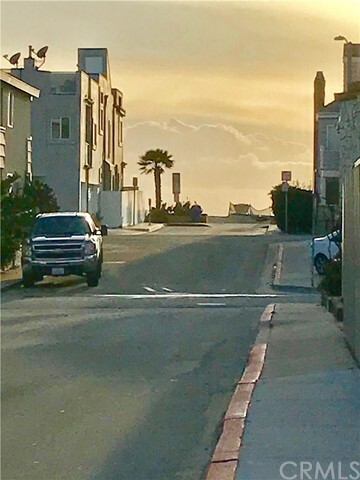 Enjoy some of the best Surf and amazing Sunsets just steps from the property. 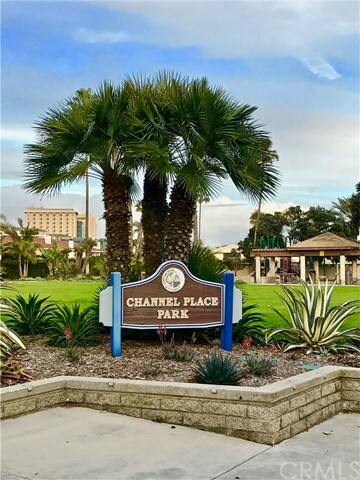 There are a few beautiful Parks within walking distance; Channel Place Park has a Beach where one may Launch Paddleboards and Kayaks into the Rivo Alto Channel. 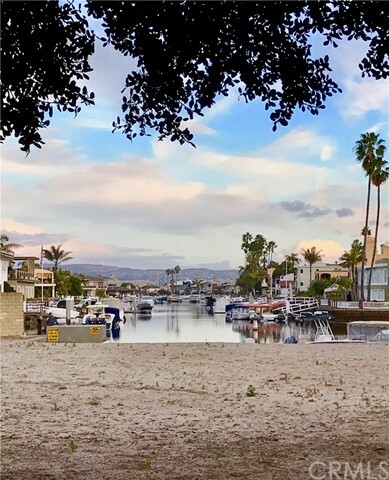 Fine Dining, the recently renewed Lido Village with Upscale Boutiques, Cannery Village, Art Galleries, the magnificent Marina Park and more, are all just a walk or bicycle ride away from this location. 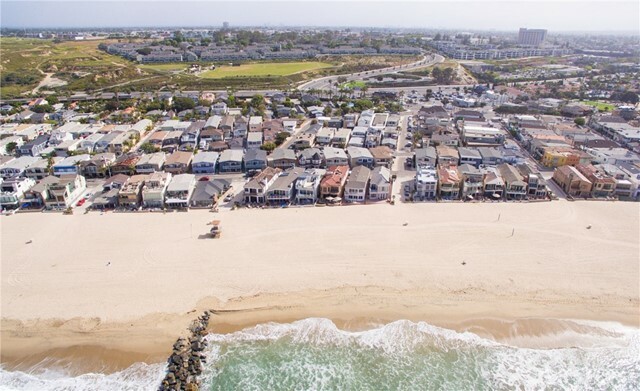 Whether you are looking to build your Dream Home, or envision building 2 Condos as an Investment, this is truly a great chance to create the perfect Newport Beach Lifestyle Experience!